Bodybuilders will grow faster after training sessions if they have enough water in their bodies. 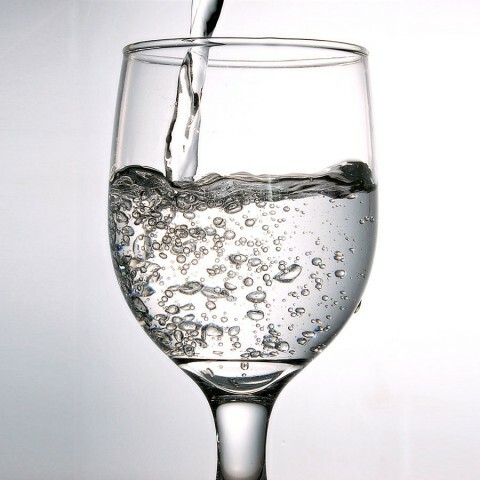 Dehydration, or hypohydration as scientists call it, reduces the natural production of anabolic hormones after strength training and stimulates the production of catabolic hormones. If you lose several percent of your bodyweight through dehydration the quality of a strength training session will decline. What’s more, studies with endurance athletes show that dehydration enhances post-training cortisol synthesis. The importance of drinking plenty of liquids goes beyond the obvious benefits of staying hydrated; at a much deeper level of understanding it’s about pushing more water into the muscle cells. The more water inside the muscle cells the better they’ll function and the greater their strength and size capacity. The general consensus in the bodybuilding community is that high water storage within muscles helps act as an anabolic factor. This process allows muscles to maintain a positive nitrogen balance, which directly impacts muscle growth. And if you are supplementing with Creatine, Glutamine and BCAAs, your muscles will have a greater capacity to store water because when muscle cells are stocked with these nutrients, more water is actually drawn into the muscles. Lastly, fat cells that have a good water supply can release their fatty acids more easily into the bloodstream, and muscle cells burn less protein if they are full of water. So you could say water is an anabolic.